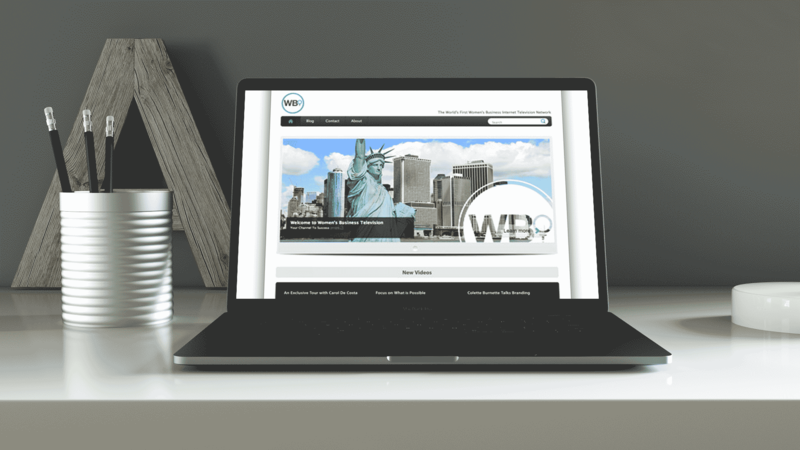 Women’s Business Television is an online news channel focused on women in business. 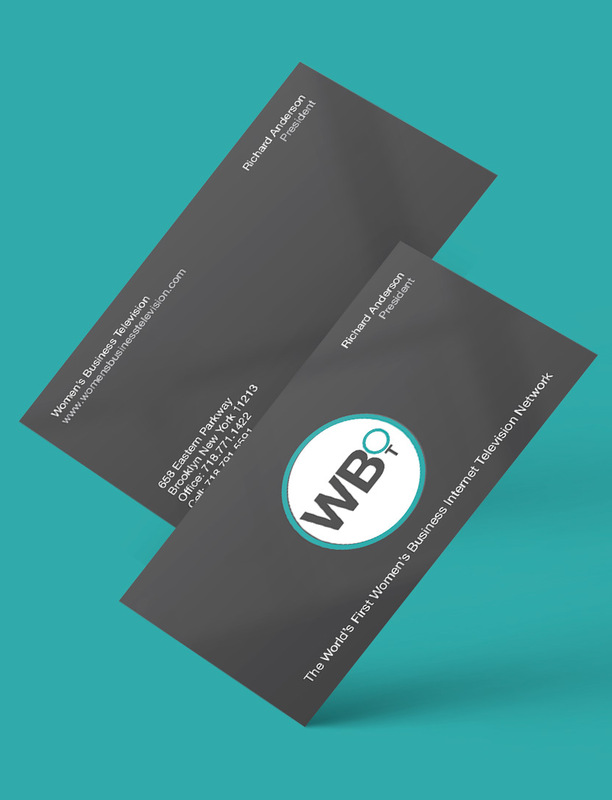 WBT focuses on empowerment, mentorship, and the spread of knowledge to promote success. 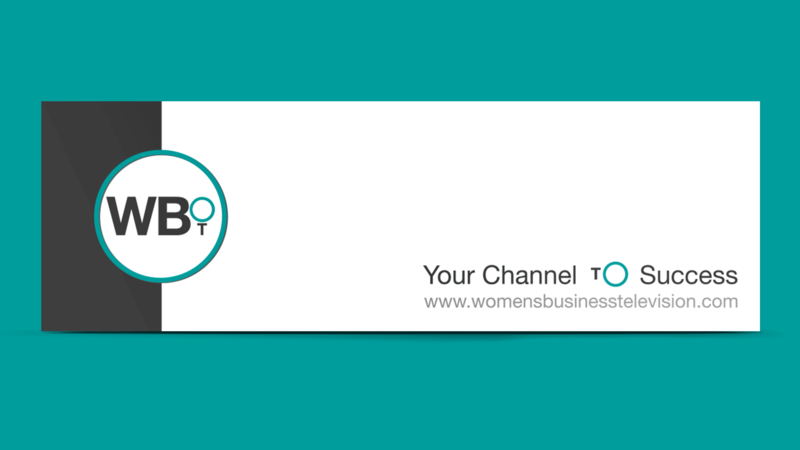 The logo for Women’s Business Television is enclosed within a circle. A circle is sometimes referred to as a feminine shape. Yet, it is a solid shape that is strong. The letter “T” of the logo forms a Venus symbol which is known for being the symbol for women in biology.